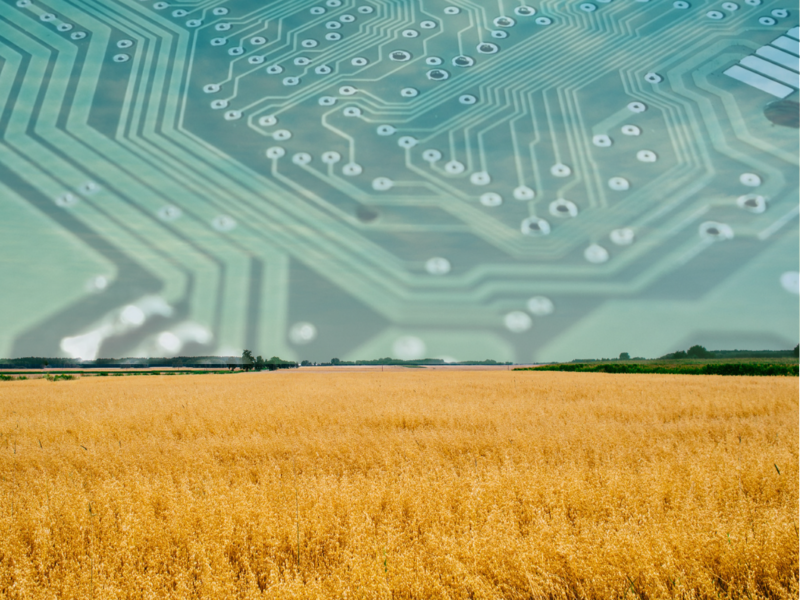 AGRICOLTURE 4.0: WILL THE NEXT DIGITAL WARS BE FOUGHT FOR AGRICULTURE BIG DATA? The farmer of the future will have a hoe in the right hand and a tablet in the left hand (myself). I come from a family of peasants, my four grandparents were peasants, as were their parents before them, until the top of the family line. My parents took different ways, but both of them can remember childhood chopped out by the phases of the moon, waking up at dawn with the cockcrow and the good night along with the dusk, the joy for the rain and the rage for the hail, the abundance in summer and the cabbages dug under the snow in winter. All my grandparents passed away without even owning a mobile phone, so I can imagine their reactions if they read my quote at the top. Even to someone else, it can look pretty fanciful, but I'm absolutely sure it corresponds to the truth. For sure the farmer of the future won’t dress a black tie..
Agriculture, especially intensive agriculture, has always been and actually is the sector with the highest environmental and social impact: the huge need and the waste of water, the indiscriminate use of chemicals, the not-so-transparent farming techniques, the exploitation of workers are just some examples of the price we pay whenever we buy a kg of apple, an olive oil bottle, or a lettuce. How can we reverse this awful trend? Which ways do we have at our disposal, besides willingness, to make agriculture more sustainable and efficient? An immediate solution is of course made available to us by technology and Agriculture 4.0. Precision farming, agricultural sensor IoT, crop management, farming management platforms, blockchain integration, you name it; nearly everybody has heard at least one of these words/phrases in the last 6 months. They show us agriculture is evolving, on a par with the society. They show us agriculture will no longer be just a matter of seed, rain, and hoe, it’s advancing to the integration of internet connection, data management, and farming models. All of them are an active part of the so-called AGRITECH, a main character of AGRICULTURE 4.0. In the nearest future, farmers will check the best times to sow on their phones or tablets, they’ll be able to check if the soil needs water, if it can be convenient to water immediately or look forward to the rain, if a huge hail is expected, when and how to organize harvest, and so on. 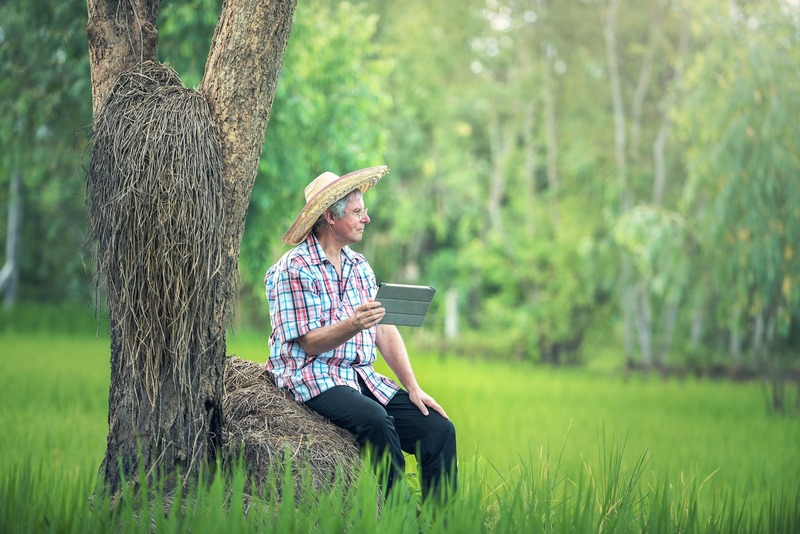 Through technology, farmers will be able to optimize time and resources, resulting in better yield and harvest. Everybody happy? Yes, obviously. What if I told you the happiest people about this revolution might be the telco and IT behemoths, besides the agriculture colossus of course. You think I'm crazy? No, I'm not. I'm talking about the other side of the coin, the so-called agridata. Think for a while about the huge amount of data and information collected by IoT sensors and processed by the platforms. We are talking about terabytes of meteorological reports, statistics on fertilizer, crops, harvest, yield, etc. Can you figure out how useful these data can be in shaping agricultural models and improving the sector? Can you now figure out how much all of this might cost in the nearest future? For these reasons I'm absolute of the opinion we will watch some real wars by the big companies to grab these data. 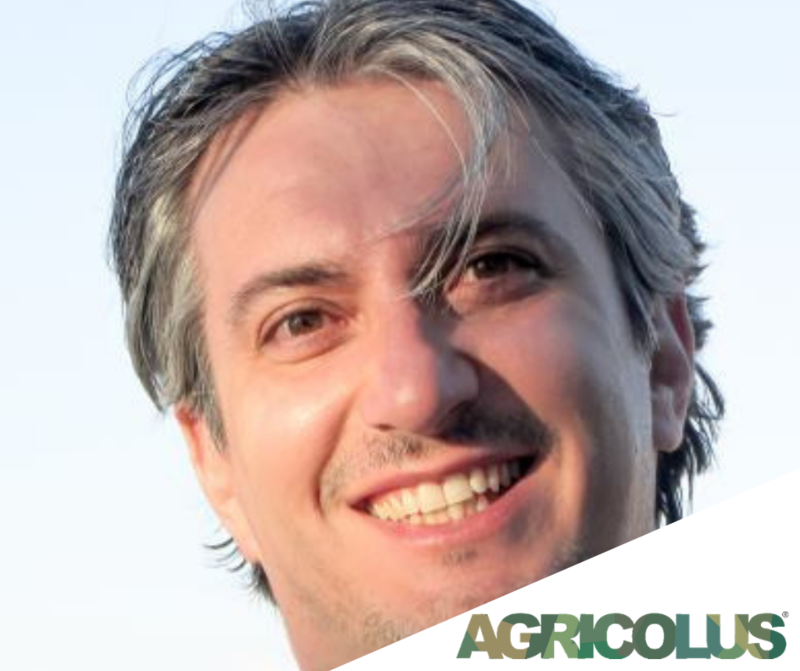 The approach to the data and its management play an important role in the business model of the different agritech startups. To this proposal, I raked some witnesses by the most promising Italian agritech startups and SME. What’s your company’s approach to the data? Do you think there will be Agridata Wars in the nearest future? Agricolus has always made a determined and clear choice, showed since the first versions of our "Terms&Conditions": the data belongs to the farmer. We strongly believe that in an era when data represents who we are and what we are doing, it would not be appropriate to set up the business without granting to our customers the right to use the data and all the developments connected. For most companies, keeping the data represents a double "buffer": a lock-in strategy on one side and a way to gain money on the other.We have chosen to not follow this path, we have chosen to grant our customers full ownership of the data, and thanks to that we can't sit back and think the customer will be loyal in aeternum, and even think we created an extra gain with him. We simply ask our customers to keep using the data just for research purposes, granting further development and improvement of the service. Actually, in the countries where these themes are already discussed, i.e. the USA, this is already a hot topic. There are some solutions supplied by the big companies, even for free, all but granting full ownership to the providers of the data. Talking with U.S. farmers, even mid-sized farmers, it arises this point is fundamental for them, as they can even choose to reuse the data in a different way. I don't know if the market will be able to correct this trend, maybe encouraging the solutions that lead intrinsically to this type of respect or if we will watch the bitterest quarrel between the users and the solution providers. For sure the value of information will be ever clearer to the wide public and this could not remain a secondary topic as usually happens in Europe. For us, the privacy of data is really important. For this reason, we opted for data ownership that's exclusive of the farmer and not shared. 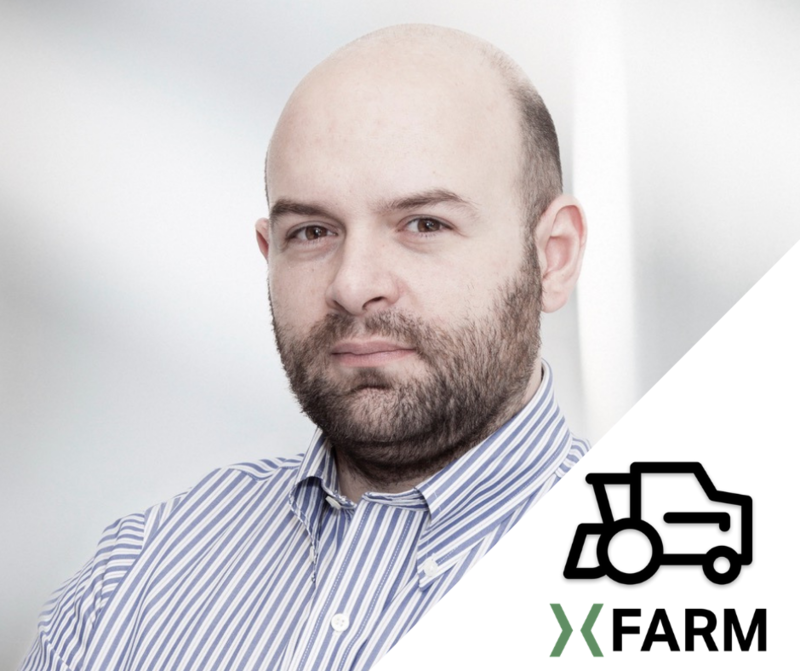 Then the farmer himself, on the xFarm platform, can choose to share some information, i.e. for traceability purposes (on blockchain), about his products. But I would like to underline, the data ownership is kept by the farm. Data is and will continue to be fundamental to agriculture being more efficient, less wasteful and more sustainable, as through them it's possible to perform analyses and give useful advice to farmers. For this reason, I'm sure there will be an interest in this topic by the big companies, but I don't believe there will be wars on data; I think the winners will be the ones able to respect the privacy and give concrete benefits to the companies. 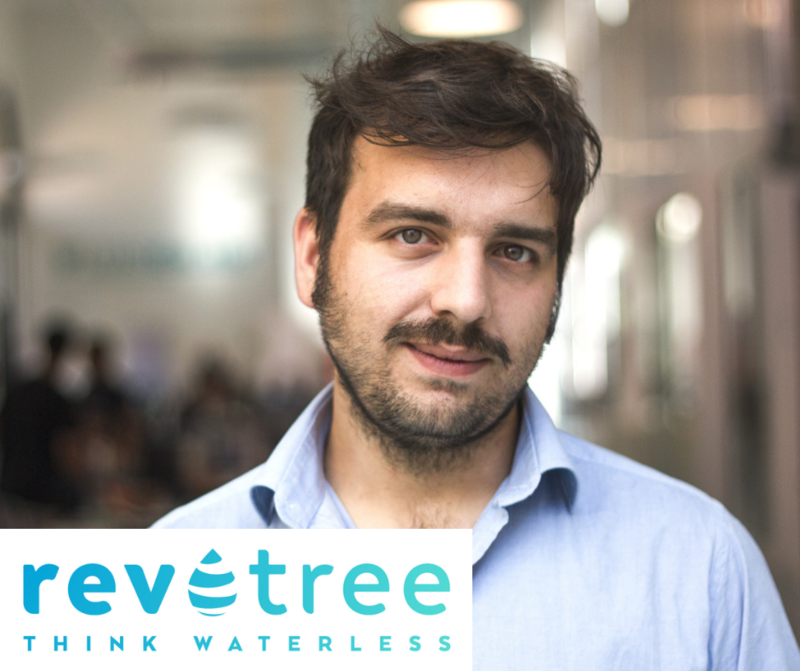 Revotree is an IoT system that through data collection on the soil and environment offers support to farmers to take a decision on watering and so optimize installations through smartphones. Our customers buy the product without subscription and Revotree shares data with farmers that have direct access to the platform through the app. I believe that even now that data is priceless and with the advent of new IoT technologies and distributed services, the value will grow. Agriculture big data will allow us to create best practices and share knowledge among farmers at a global level. 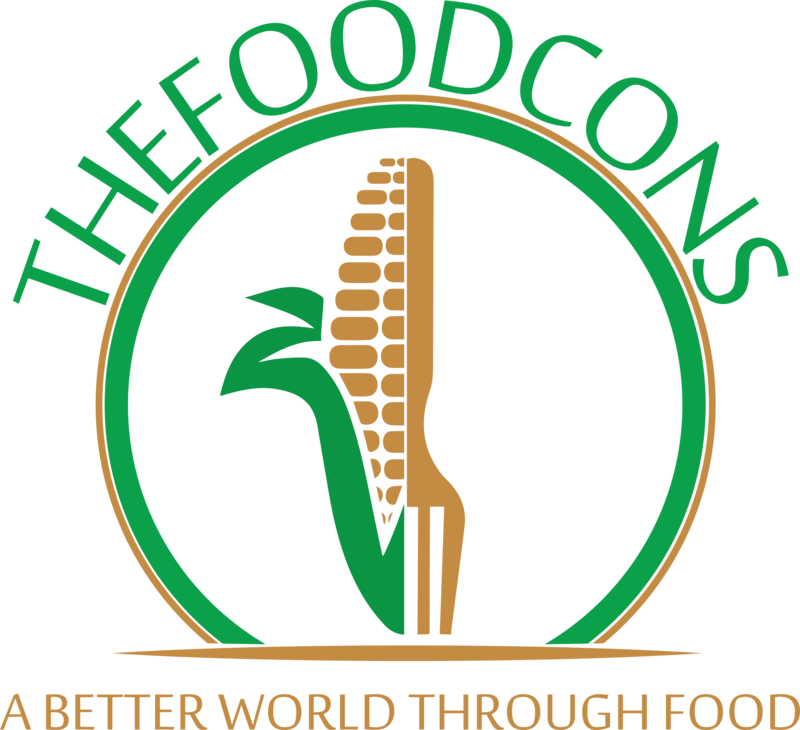 Our goal is to switch from local sharing, between father and son, to global sharing among farmers of different countries, but with similar business and environmental conditions. 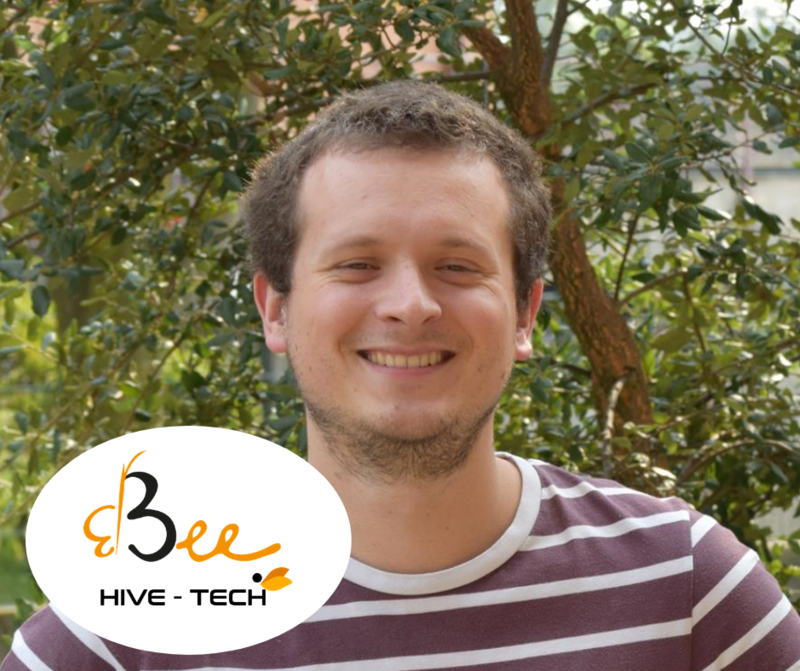 3Bee Iot devices gather the main biological data of the animals, helping the farmers in daily farming management, reducing the costs and improving the whole management process. 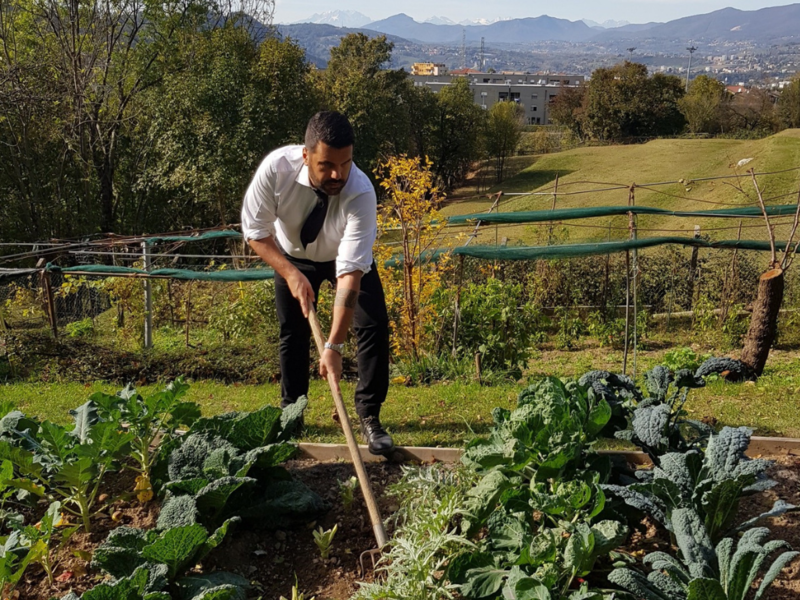 The data collected are protected as per new GDPR regulation and the farmer can visualize, elaborate, and use them as he prefers whenever he needs, thanks to the quick acces to Cloud platform through a personalized dashboard, intuitive and easily accessible. The development of the AI will make the whole system even more efficient and useful for the farmer. War by IT and TMX? Surely the market of the big data represents the future of agriculture, as showed by the different projects and platform launched even by such TMX companies as Vodafone and Tim. What will make the difference to impose in the B2Farmer market is the involvement of the sector “Blockbuster”, namely the pharmaceutical companies, that know very good veterinaries, associations and farmers. That’s exactly what we are doing in 3Bee, to reduce drastically and optimize the use of chemicals and antibiotics, preserving the farmer's work as the animal and human health. If you liked this article and you want to express your view about it, leave a comment and share it with your network.